Science Week at Calasanctius College! 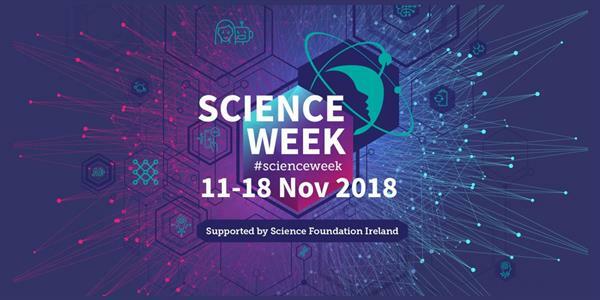 As part of Science Week, Liam Brennan from NCBES in NUIG gave a talk to Leaving Cert Biology students on what the future holds in store for the world of Science, Medicine and Engineering. Also as part of Science Week, some 2nd and 3rd Year students participated in an ‘Energy Living Lab’ workshop. 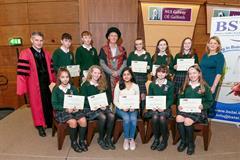 Scientists from NUIG worked with the students to challenge them to consider and reflect on their everyday energy use. 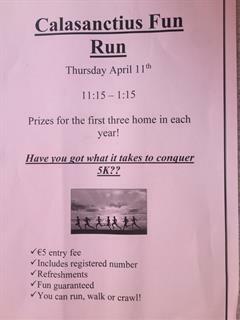 Calasanctius Fun Run, Thursday April 11th! 2nd Years play Léasar Laiste - laser Tag as Gaeilge! Our 1st Year and U 16 Basketball Teams won the Father Manning Memorial Tournament in St Mary's College Galway.